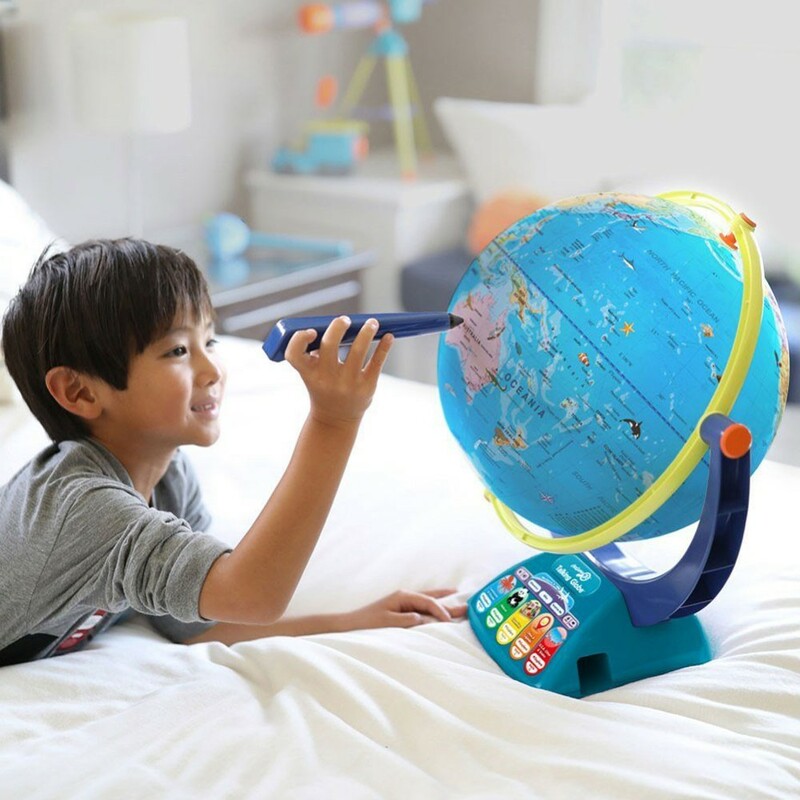 Featuring the voice of Wildlife Warrior Bindi Irwin, this high-tech interactive GeoSafari Jr. Talking Globe comes with 3 play modes and over 1000 fun facts about our planet. 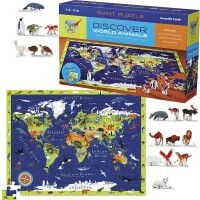 Explore the world with Wildlife Warrior Bindi Irwin in this new edition of Educational Insights' bestseller electronic globe! 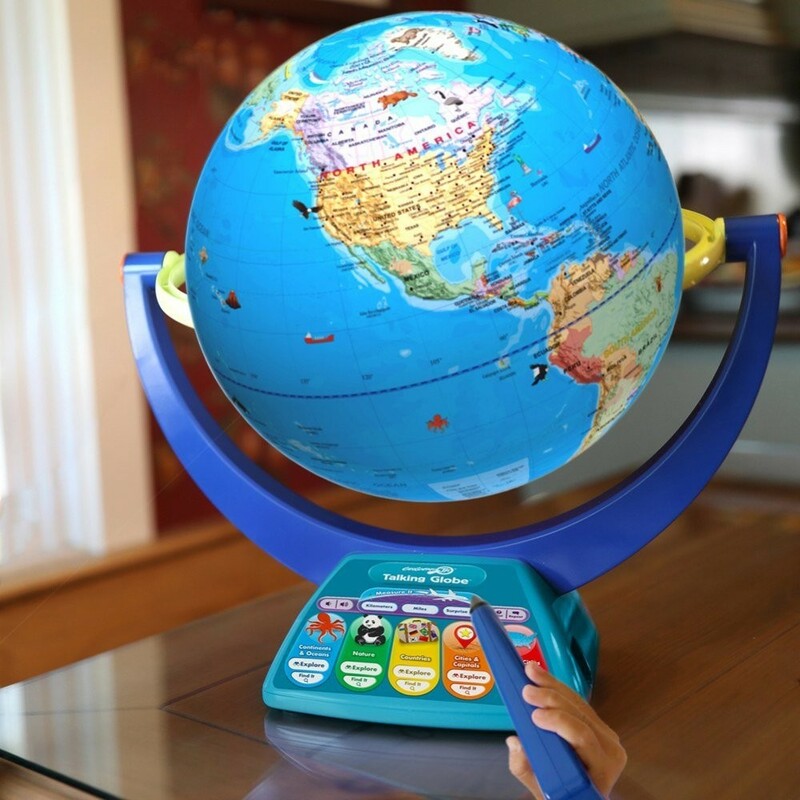 The refreshed GeoSafari Jr. Talking Globe brings high-tech features and more educational play for the younger kids! 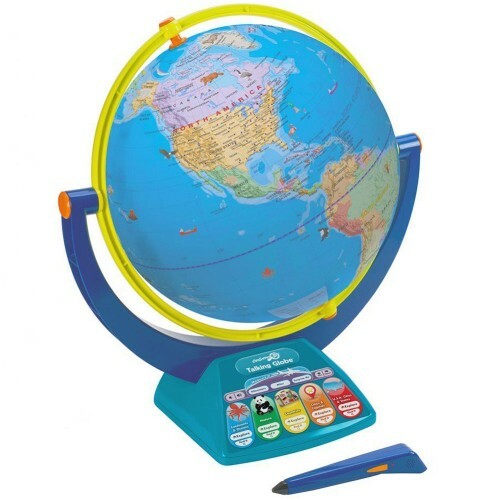 The GeoSafari Jr. Talking Globe is designed for children 4-7 years to introduce geography. 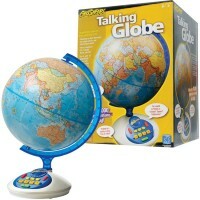 The talking globe comes with dual swivel and smart stylus. 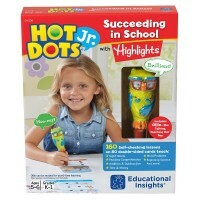 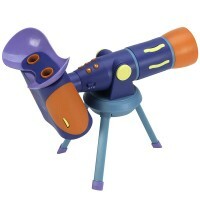 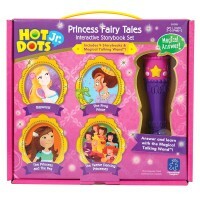 The toy has 10 hours of interactive audio with 3 modes: Explore, Find It, and Measure It. 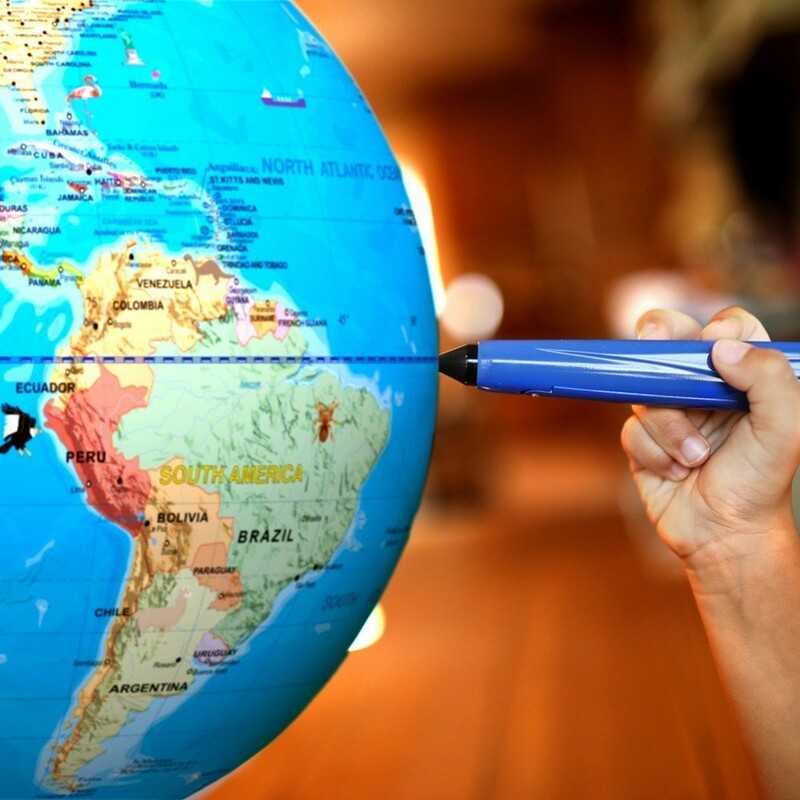 The GeoSafari Jr. Talking Globe presents over 1000 amazing facts about our planet featuring the voice of Wildlife Warrior Bindi Irwin, who has been traveling to faraway places since she was a little girl. 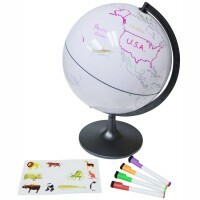 The junior talking globe features continents, US states, animals, nature. 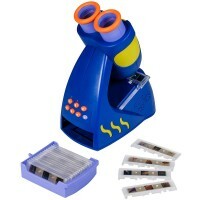 Touch the pen to 2 locations to find out how far apart they are. 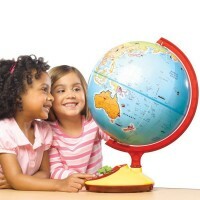 This Educational Toys Planet's interactive globe for kids is 12.6 inches in diameter. 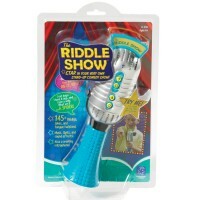 Pen requires 2 AAA batteries (not included). 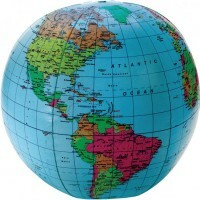 Dimensions of package 14.1" x 18.5" x 13.8"
Write your own review of GeoSafari Jr. Talking Globe.